Whether you’re in town for the weekend or for college, Columbia has plenty of fun activities to enjoy. This town is full of plenty of spirited college students looking to pass the time after studying. You’ll find there are plenty of parks, live music, and other points of interest that will quench your thirst for fun. We have plenty of views to enjoy and places to explore, so take a look at our list below and try something new the next time you’re bored. We know that you might be looking for something fun and cheap to enjoy, so we carefully picked from Columbia’s fun activities. Let’s kick things off with some things to keep you active. Staying active and getting some vitamin D from the sun is important for both your physical and mental health. 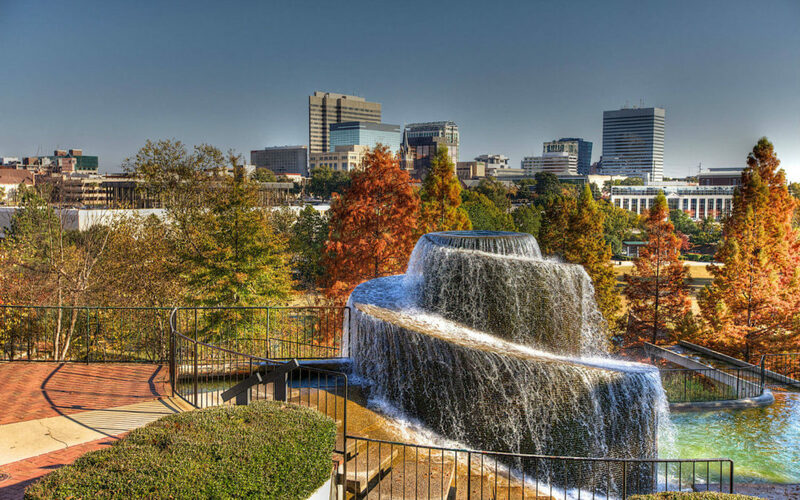 So, grab your outdoor shoes and get ready to explore some of Columbia’s best outdoor spots! 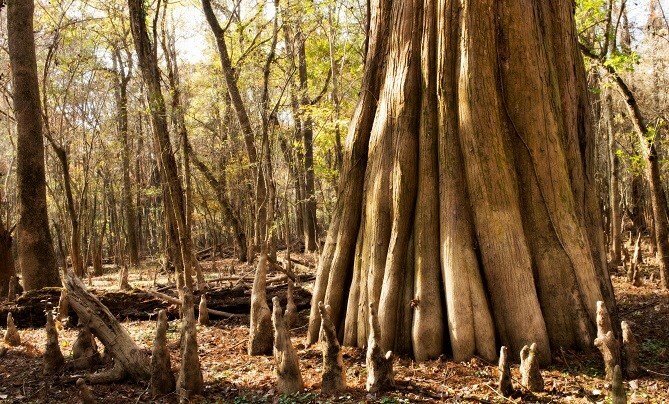 Congaree National Park is one of the most breathtaking sites you will find in the United States. There are plenty of trails to hike, spots to camp, and water to canoe and fish on. Congaree National Park is perfect for active people who are looking to have a good time out in the wild., and is the perfect place to take your friends and family out for an adventure at the park. Who doesn’t love to spend some quality time in the water? Lake Murray is the best spots around town to enjoy a nice swim during the summertime. It also has some great fishing spots; you just have to know where to look! You should also be on the lookout for some beautiful birds! The lake attracts some of the nicest birds to spot. Be sure not to skip out on some fun at the lake too, it’s a great place to camp and cookout during the summer months. 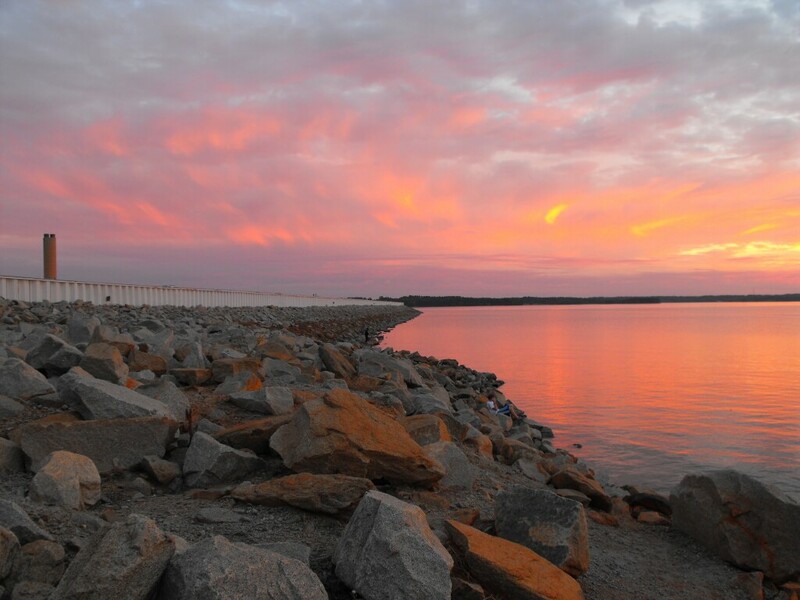 We know you’ll love the summer atmosphere that takes over Lake Murray! If you like learning about wildlife, you will love the local zoo. It is home to some famous exotic animals like the tiger and the Komodo dragon. There are also plenty of guides that will help you learn more about each animal and share a bit more about their origins. Apart from that is the zoo’s amazing botanical garden, featuring some of the most beautiful plants you will find in Columbia. There are plenty of local parks that provide the community with basketball courts, tennis courts, soccer fields, and other types of public areas for the community. You can always plan a day out with a group of your favorite friends to run a game at the park. Our local parks are also great place to go out and enjoy a relaxing walk after work or school. 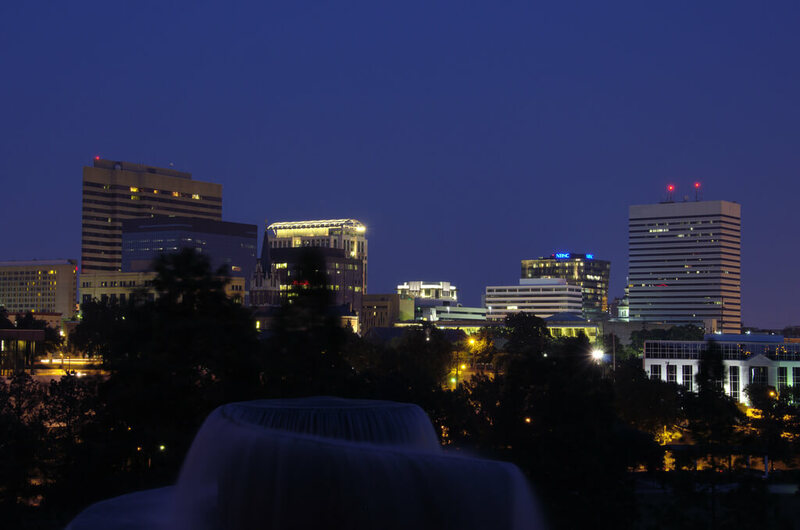 Don’t forget that Columbia, South Carolina is home to some of the largest college communities in the state! You can expect some of the best collegiate athletes to emerge from any of these schools, so get out there and support the local teams! You don’t want to miss out on the exciting atmosphere at any of the local sporting events. Let’s bring it up a notch and see what indoor activities can be done in Columbia. 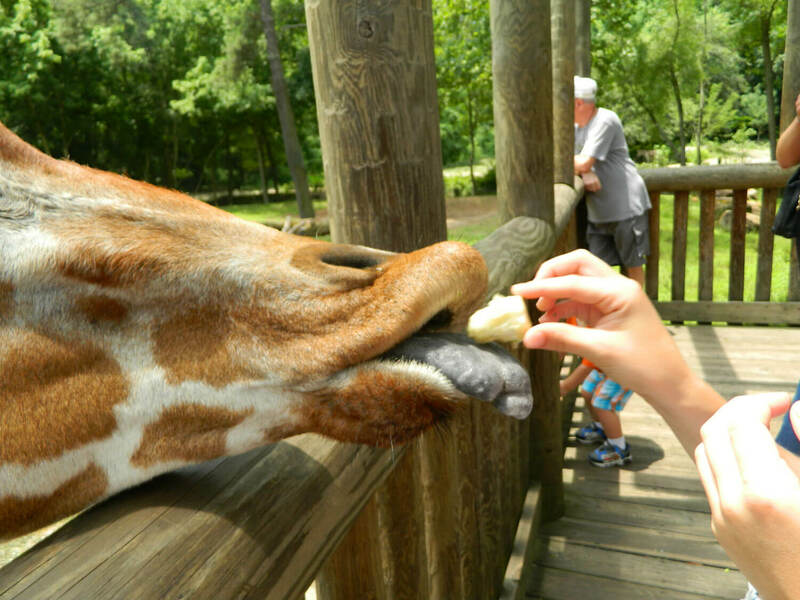 We know you’ll love visiting some of these spots since they always bring out the kid inside of everyone. Although it may be a little pricey, Escapology is definitely worth every penny. It’s a great place to go and test your creative thinking skills. You get to pick out which puzzle you will like to solve and you only have an hour to figure it out! Trust us, you’ll soon find out who is the most clever amongst your friends! Plex HiWire is the perfect fun center for every age. You can choose to jump on the trampolines, skate, or even play at the arcade. This is the perfect spot to take the family out for the night or hang out with your college buddies. You don’t want to miss out on this fun center. One of the best things you can do with children in Columbia is taking them to the EdVenture Children’s Museum. Both you and the kids will end up falling in love with this museum. They provide visitors and members with some interactive lessons that will help ignite everyone’s passion for learning. EdVenture’s takes education to another level. Your fun doesn’t have to end when the sun goes down! Columbia is full of plenty of entertainment to enjoy after dark. You don’t want to miss out on the great drinks and live music you’ll find all over the city. A visit to the local Music Farm is sure to lighten up your mood. It’s a great spot to enjoy some great music and have a few drinks with a group of friends, or make some new ones at the bar! The Tin Roof is the perfect bar setting where you can enjoy a night full of live music and fantastic food. You’ll end up dancing before you know it, so get out your good clothes and have night out with your friends! The Koger Center is constantly hosting great events to experience with your special someone. From comedy shows to symphonies, this place does it all. You’ll enjoy dressing up and doing something different for the night. Be sure to stay up to date with the Koger Center event calendar so you don’t miss out on any great shows!